What an amazing effort by the R2M team in the early hours of this morning. 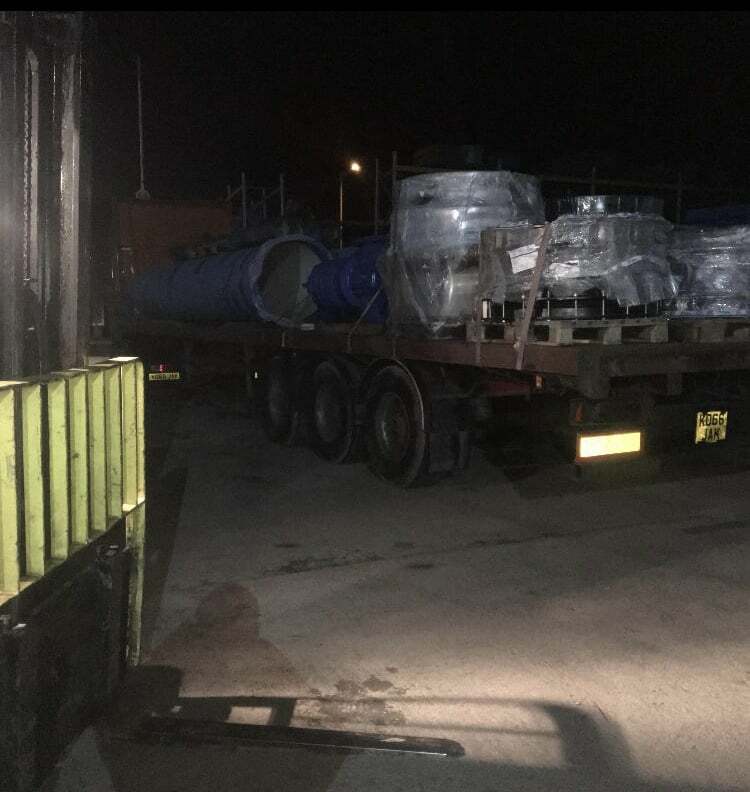 Major UK water company with burst requiring 1000mm Ductile Iron, pipes, valves couplings, flange adapters, bolts. Our boys pulled everything together including this dedicated vehicle resulting in delivery to site this morning. Very proud of what we do here at R2M.